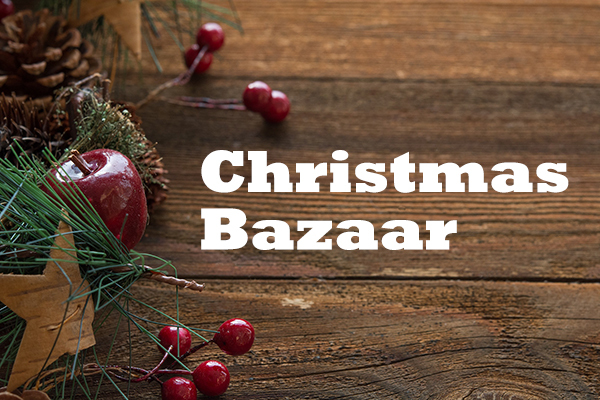 The Crossroads Christmas Bazaar is a great place to pick up hand-made gifts, crafts and treats for the people on your Christmas list. Come browse in a relaxed and fun atmosphere. The table fees from the Christmas Bazaar go to support the Crossroads Food Bank.